The Liquefaction Training course covers the heart of LNG production. 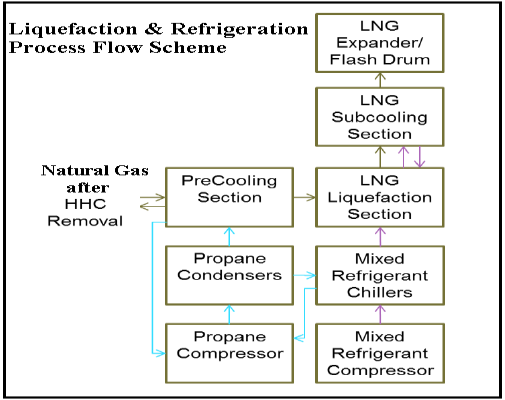 It only focuses on the refrigerant and liquefaction part of overall LNG production. The course also includes discussion and relevant details of different liquefaction technologies available in the market. The simulator is having generic liquefaction process to understand the process, automation, safety and operability aspect of liquefaction part. Compressor control and drive control. Simtech Oil & Gas also offers LNG Production Training Courses and Oil & Gas Production Training Courses.